Can it meet all of our video communication needs? Does it work with our other systems? 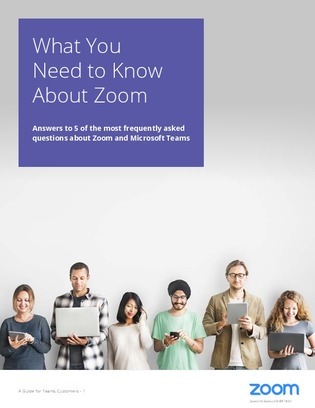 How is Zoom different from Microsoft Teams? Learn more about how to simplify your meeting experience and share content and ideas quickly.